I have loved the lines of this yacht since I read about it 20 or 30 years ago…….I now have a Capri 25′ since i couldn’t find two bits. 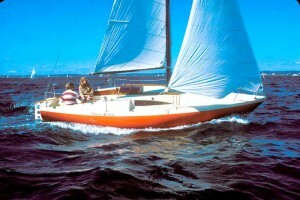 Are there any drawings of the boat that I could craft a model of it.Is the sailboat still afloat? 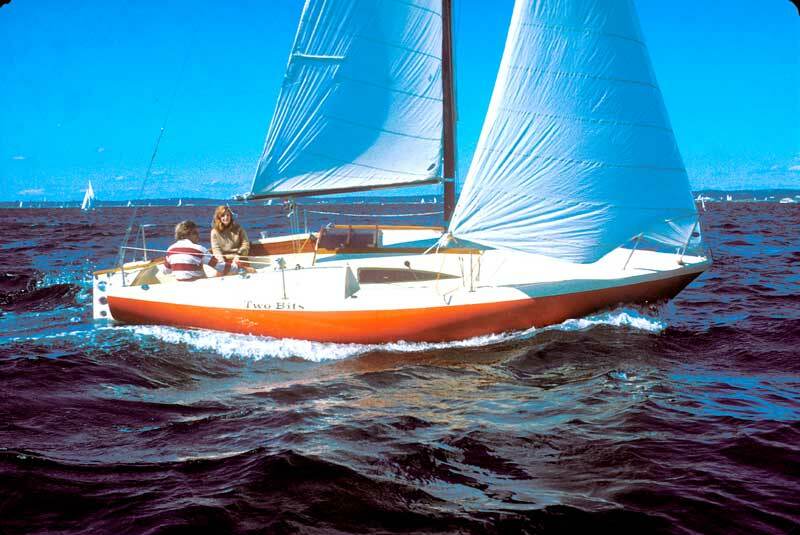 It is trite to say but your boat design are awsome…..and beautiful.